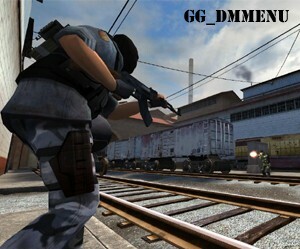 Gun Game v4 Menu for creating custom spawnpoints. 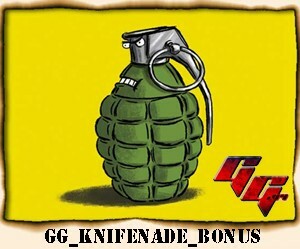 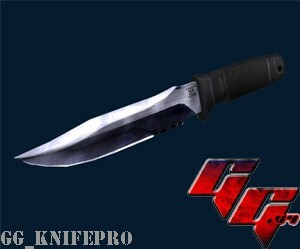 Gun Game v4 Addon that gives Bonuses as well as Special Effects for Knife and Nade levels. 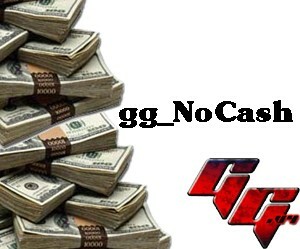 Removes all cash from Gun Game v4.